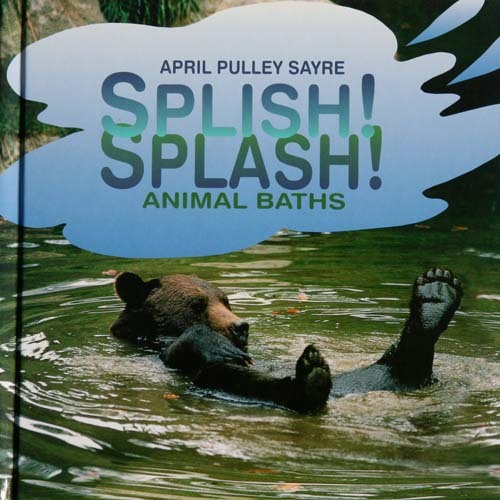 Picture books April has authored have “come alive” to school children at the library when I have used various props in conjunction with the story. 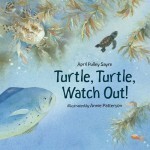 For example, with the story “Turtle Turtle Watch Out!” I gathered together a sea turtle puppet (Folkmanis has a nice one), a raccoon puppet,a flashlight, a sign that said “Beach Closed Turtles Nesting”, a cat puppet and a heron, gull, whale, sailfish, jellyfish and seven sharks (for these I made stick puppets — I couldn’t find hand puppets for them) and a net. The children each take a prop and as I read we act out the story. 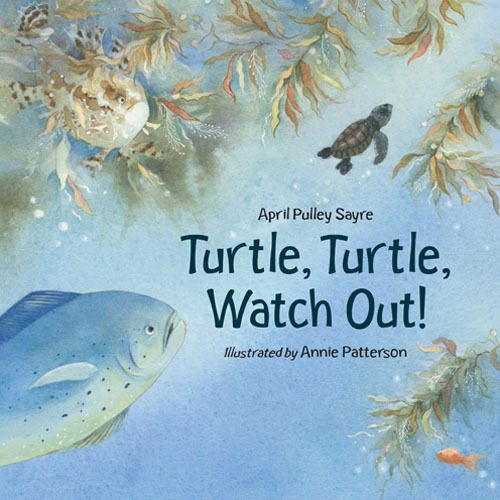 Any children who don’t have a prop take up the chant “Turtle Turtle Watch Out!” and say this at the times it occurs throughout the story. Another book, “Dig Wait Listen: A Desert Toad’s Tale” I have used with a rain stick. It works very well to read this lovely story and “hear” the rain right along with the story at the appropriate moments. “Stars Beneath Your Bed” can be told in conjunction with stories about the stars — I have used it with a constellation program when we learned the legends about the stars and made a constellation viewer from discarded film canisters (drug stores that process film will save these for you). Instructions can be found on the internet by typing in a search for “canned constellations”. 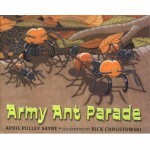 “Shadows” is a great book to use with shadow puppet play and especially around Groundhog Day! This post was originally part of the Children’s Media Professional forum. 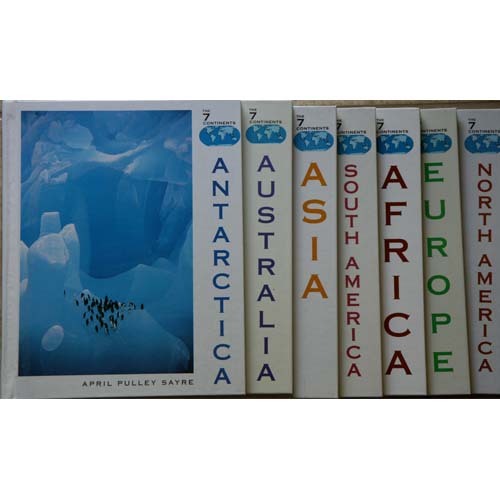 These books are out of print but in lots of libraries. 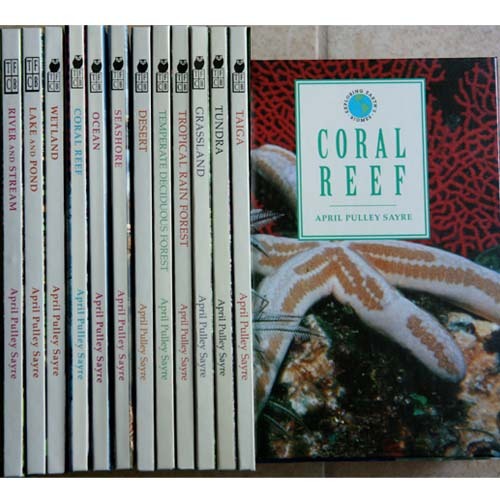 Pull them as a resource for follow up study, or, for the youngest students, perhaps just a look at the covers and interior photos. 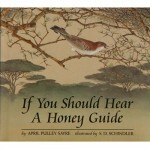 What other animals live in the honey guide’s habitat? Crocodiles! Here’s how big one can be. (Lay 5 yardsticks, end-to-end, on the floor.) That’s one reason to stay away from hungry crocodiles! 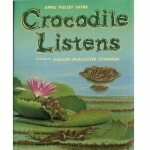 Now let’s read about crocodiles & their river habitat. Where do most rivers run? Into the ocean. What reptile depends on both a beach habitat and the ocean habitat to survive? Make sea turtles out of paper plates, with construction paper heads, flippers, and tails. Write sea turtle facts on each plate and decorate the hall! 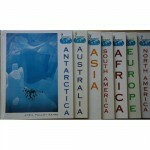 Use Sayre’s continent books or maps to introduce the continent of Africa. 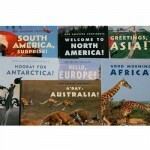 Then introduce some African animals with the books below. 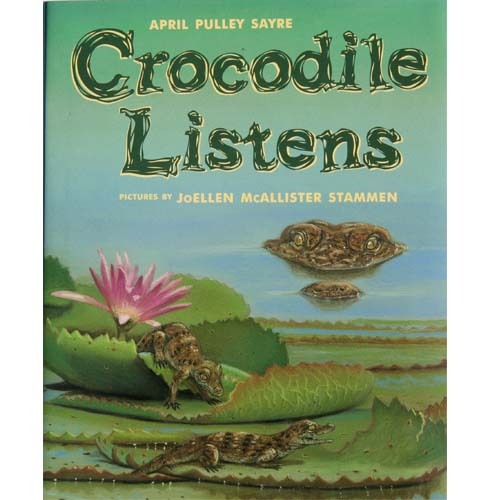 First, survey the kids about what they know about crocodiles and think about crocodiles: Do you like crocodiles? How would you describe a crocodile? Pay attention to the adjectives they use and write a few down on a chalkboard. Now look back at the adjectives we used for crocodiles before we read the book. Did you learn anything new about crocodiles? How would you describe them now? 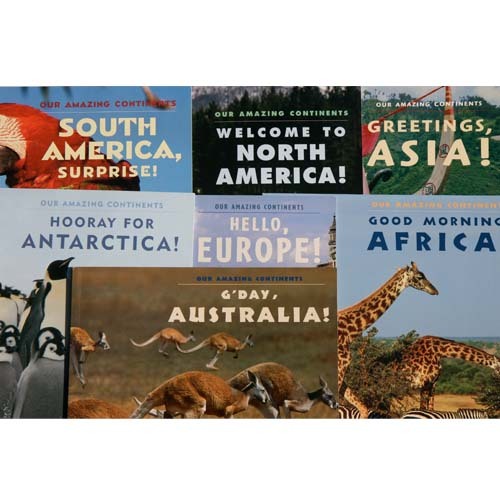 Let’s learn about some more African animals. 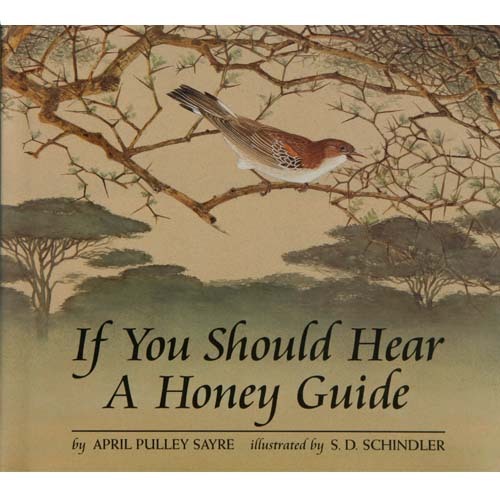 If You Should Hear a Honey Guide contains a Swahili word: Kumbe! 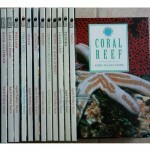 Check the web or other books for more Swahili words to introduce to the kids. Educators might also transition to more information on the people of Africa. Some animals help other animals get clean. What do they get out of these relationships? 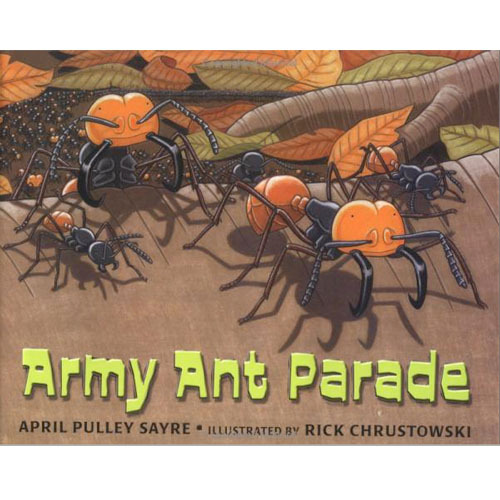 What animals depend on the army ant swarm? Have students draw pictures of the animals that depend on the swarm and make their own parade! Speaking of following things, why would people follow a bird?